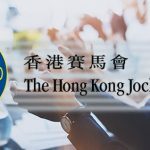 Hong Kong Jockey Club sets new records for racing and football betting turnover in fiscal 2017-18, thanks to international commingling and the World Cup. 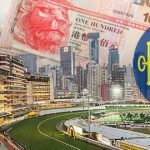 The Hong Kong Jockey Club's refusal to pay a football bettor's winning wager on a technicality is a spectacularly unnecessary own goal. 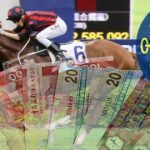 Hong Kong Jockey Club turns in record performance in its recent fiscal year; Bangalore Turf Club forced to suspend betting after failing to renew license. 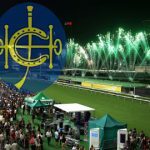 The Hong Kong Jockey Club reports record race betting turnover in its 2016-17 season thanks in part to expansion of international commingling. 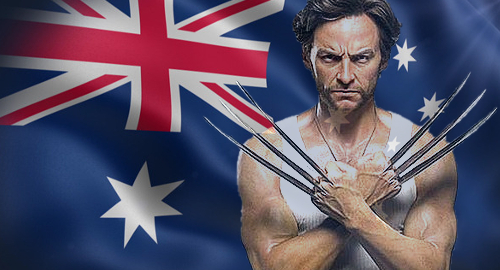 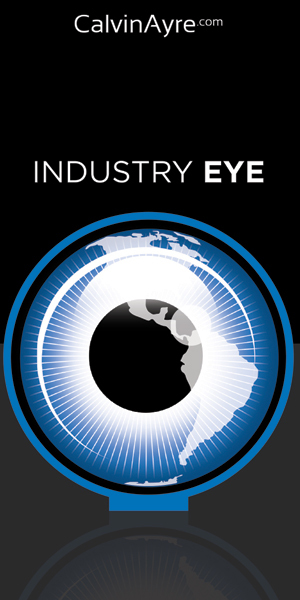 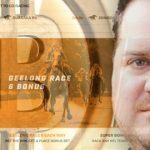 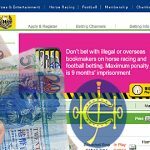 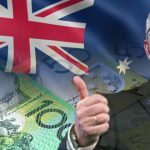 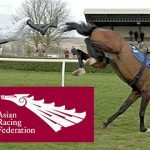 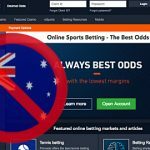 Asian Racing Federation forms Anti-Illegal Betting Task Force, inks deal with Australian Criminal Intelligence Commission to fight betting competition.